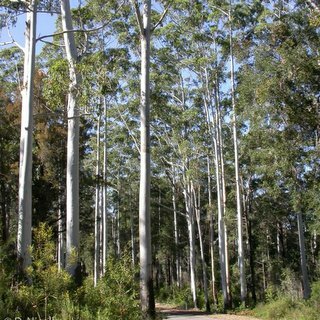 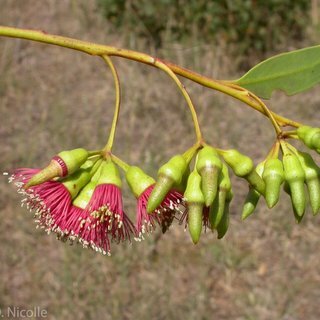 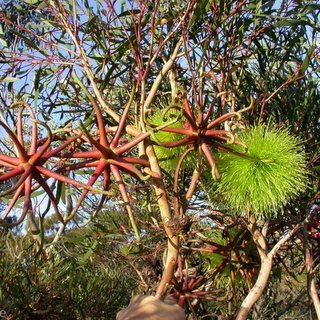 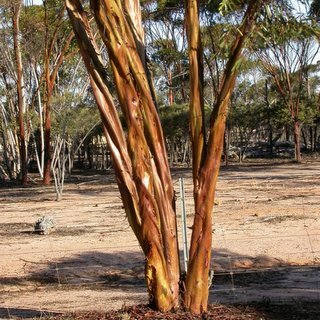 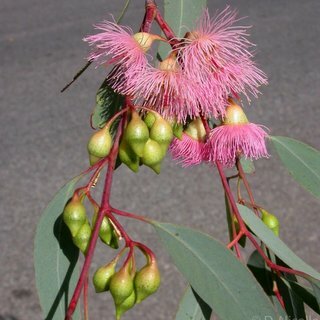 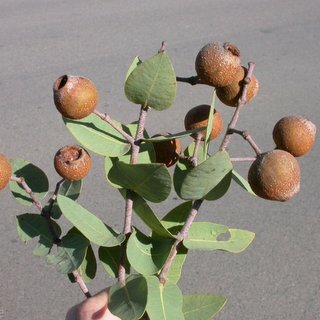 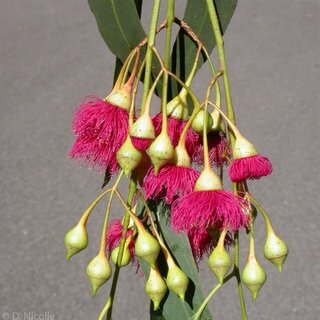 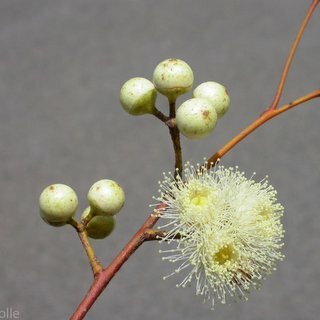 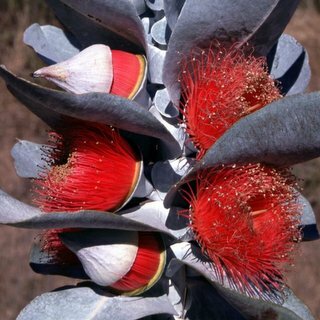 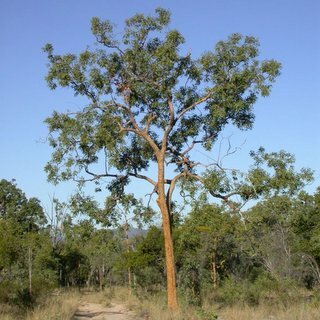 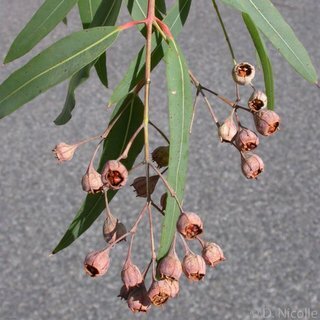 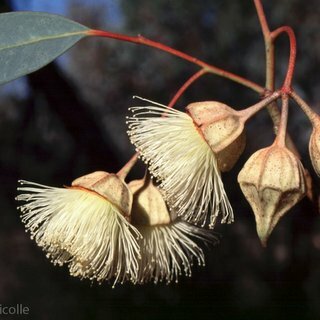 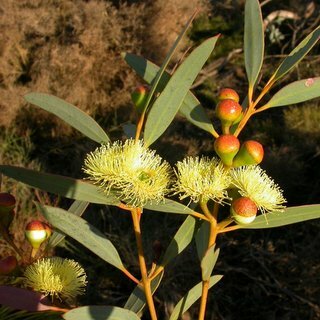 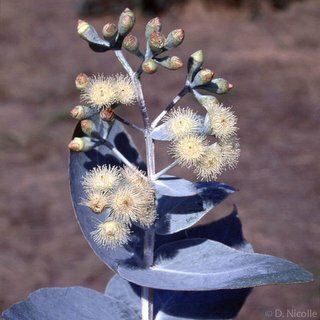 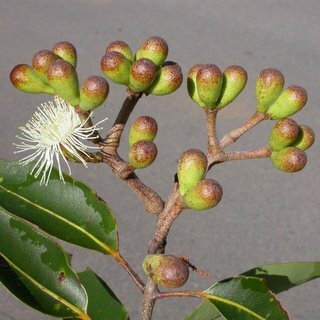 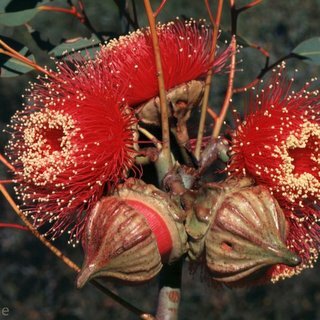 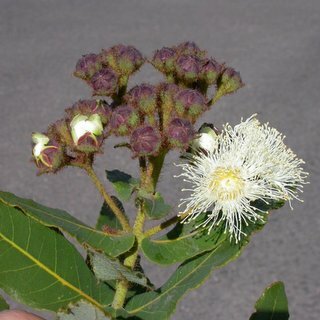 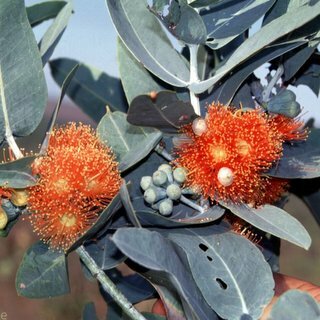 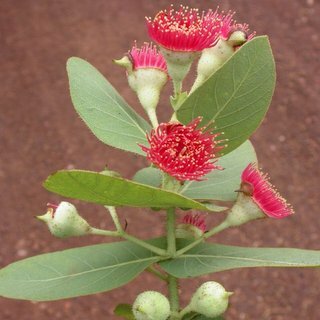 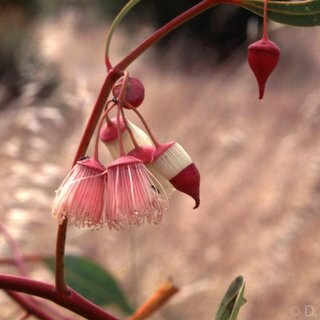 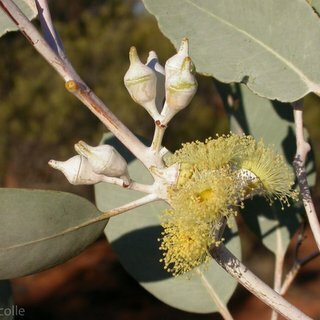 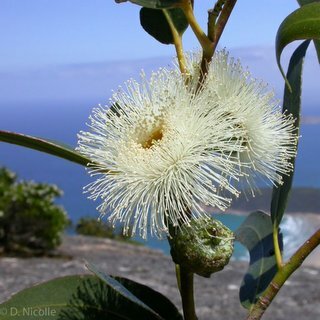 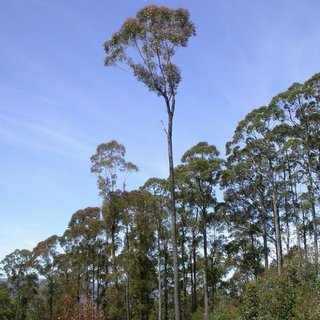 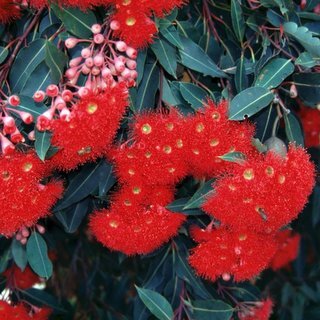 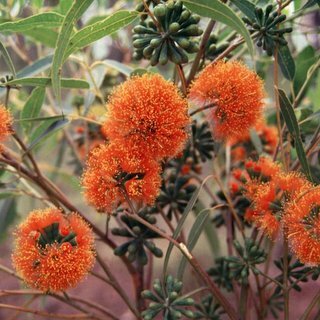 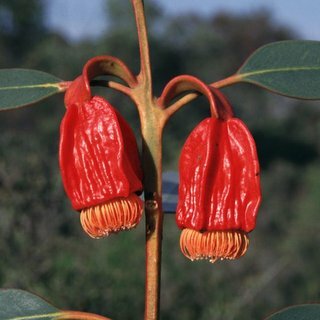 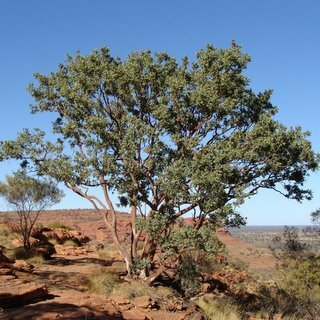 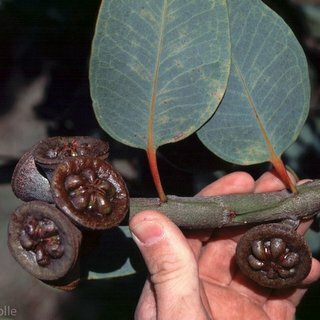 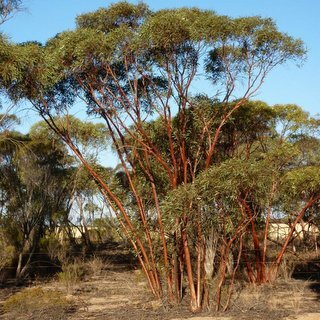 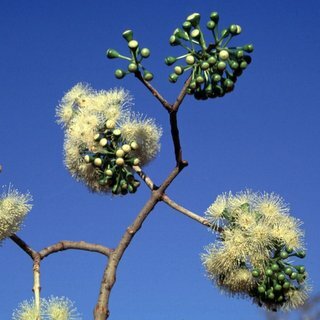 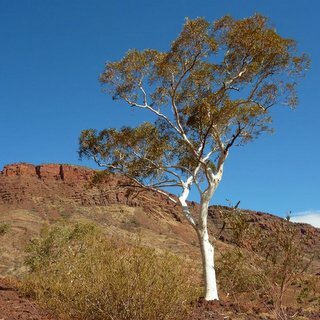 This gallery of 70 photographs illustrates the vast diversity in the over 900 different types of eucalypts. 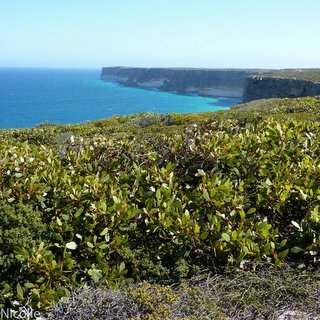 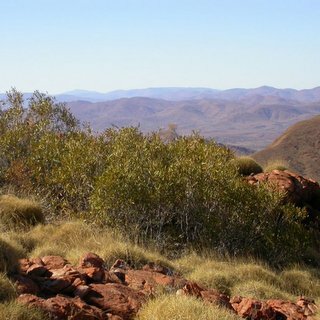 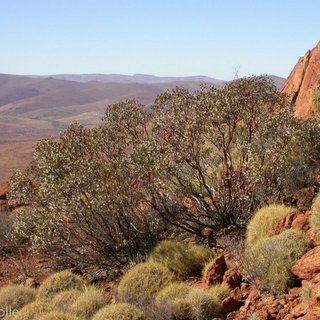 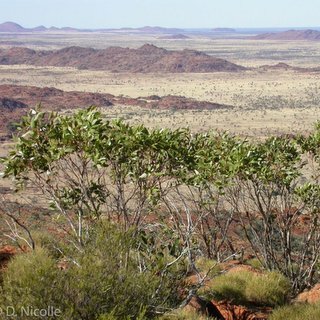 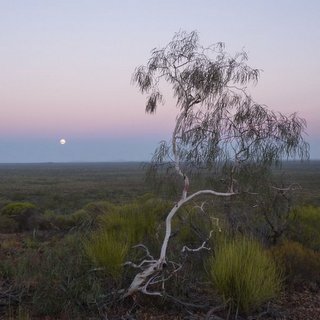 Most photographs have been taken from wild populations, with the gallery illustrating the wide diversity of environments in Australia. 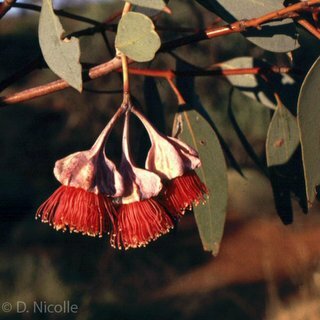 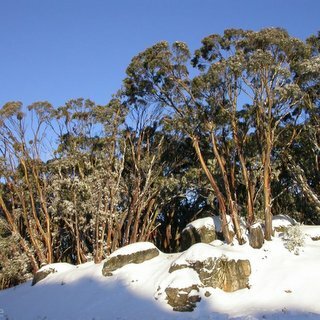 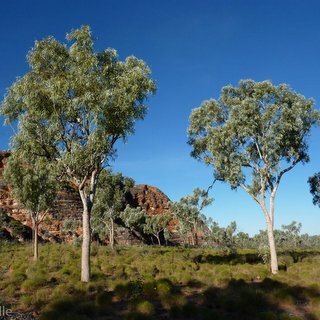 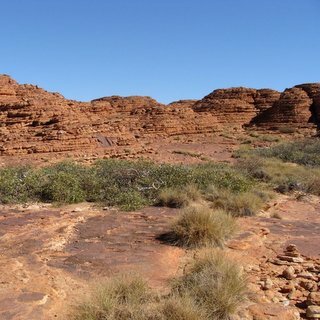 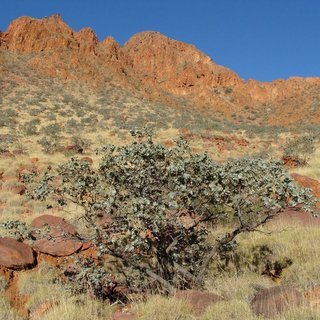 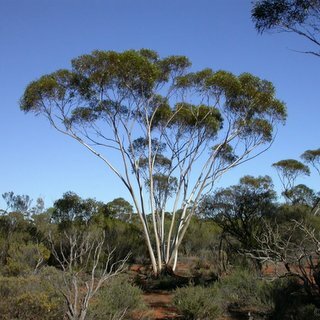 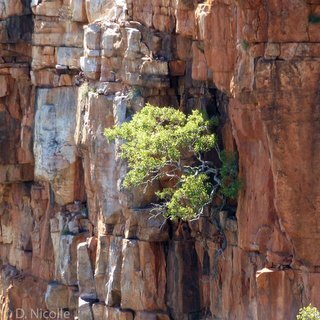 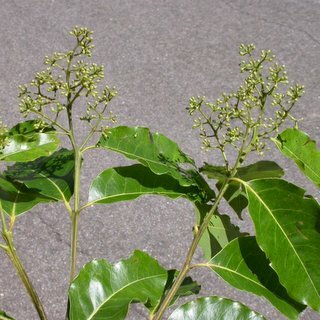 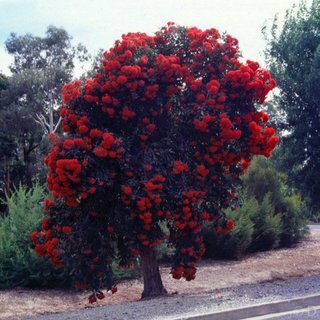 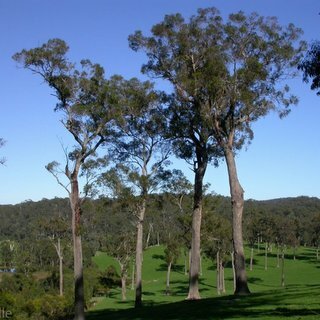 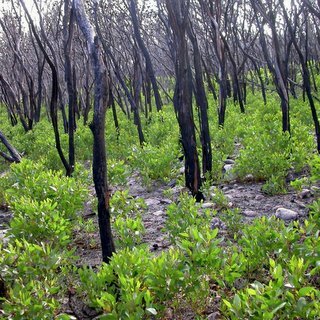 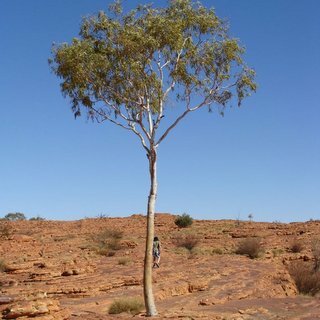 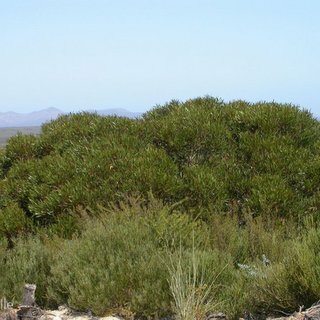 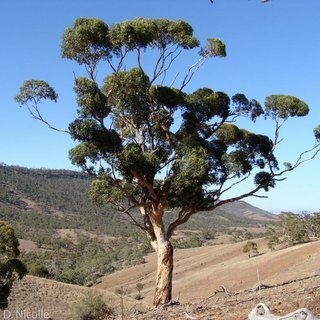 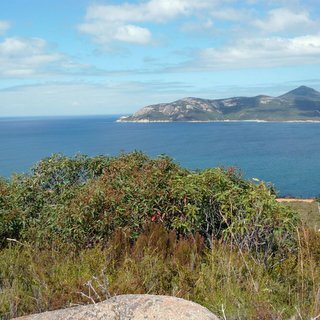 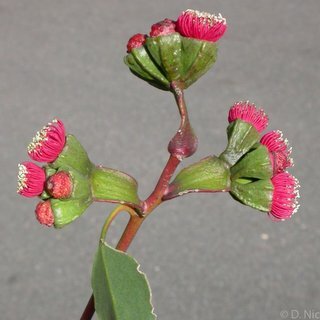 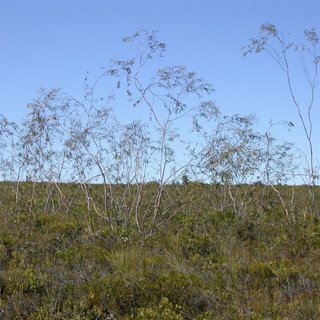 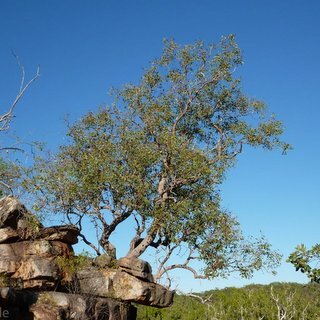 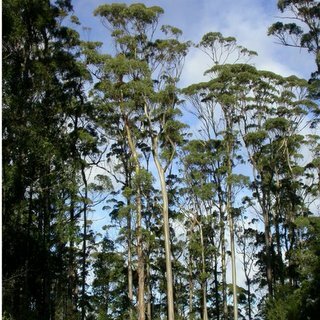 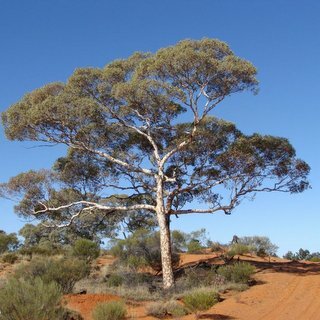 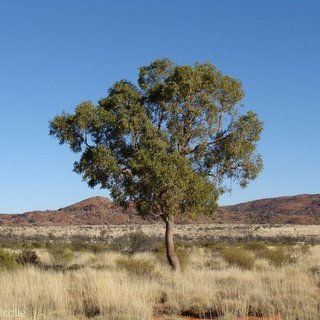 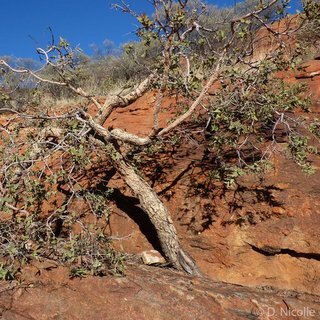 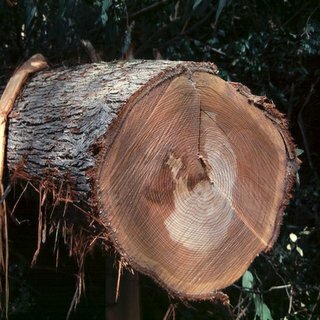 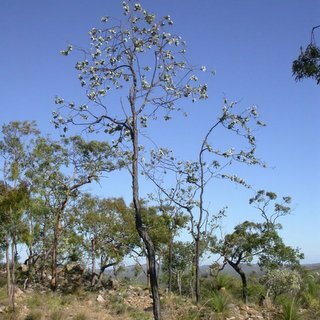 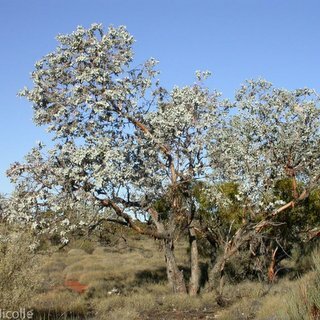 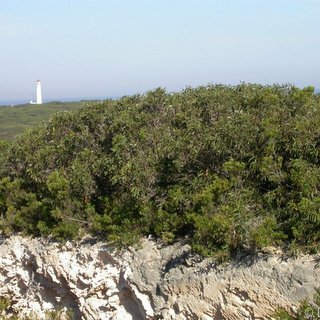 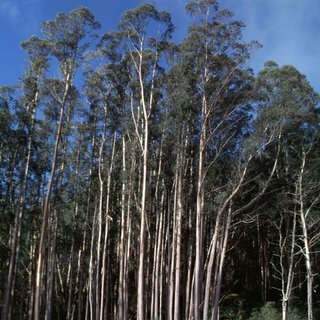 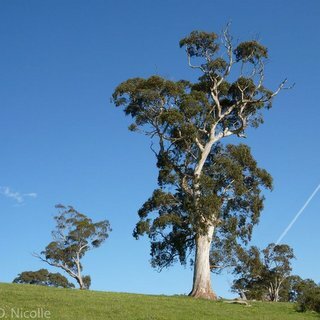 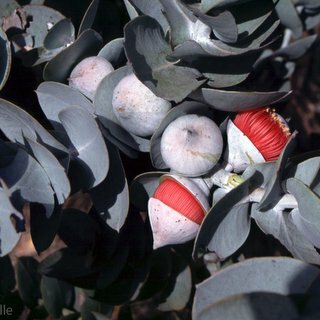 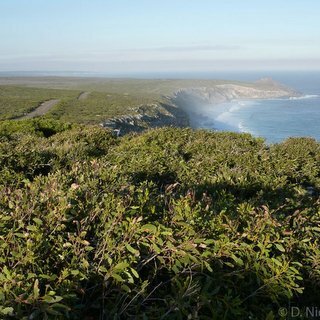 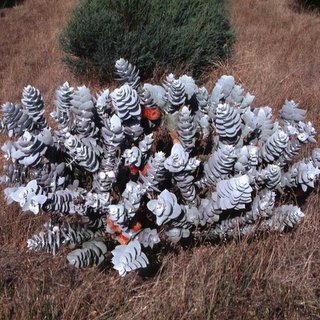 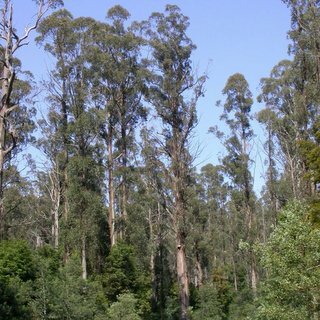 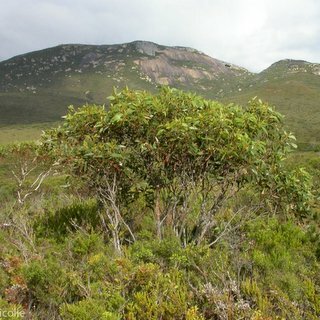 All the photographs were taken by Dean Nicolle, with many used in his various publications, including Native Eucalypts of South Australia (2013) and Eucalypts of Victoria and Tasmania (2006).